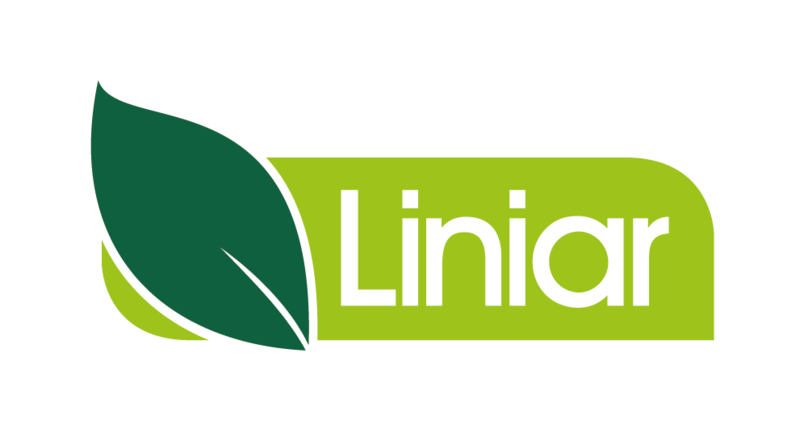 Not only are the foil finishes fitted at Liniar’s own factory, they offer a low maintenance surface, are colourfast and guaranteed for up to 10 years. Choose from Liniar’s square or sculptured shaped pickets in between the top and bottom rails – or even add glass pickets to give your decking area a truly contemporary appearance. And for an even more illuminating touch you could choose to top your posts with lights instead of caps. With two styles available – coach and globe – you’ll be able to use your outdoor space for evening entertaining on those warm summer nights.